Photosynthesis is one of the most complicated and important processes—responsible for kick-starting Earth's food chain. 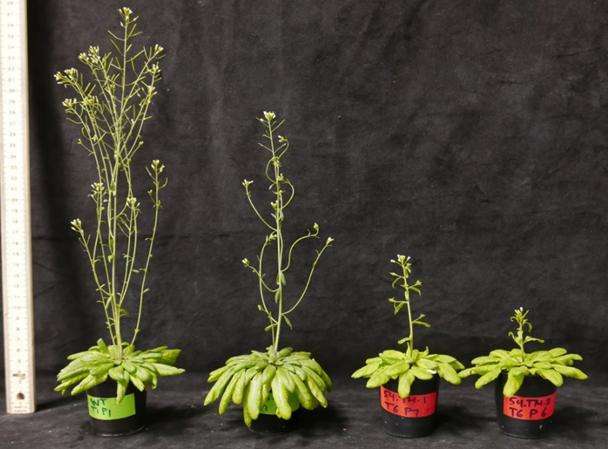 While we have modeled its more-than-100 major steps, scientists are still discovering the purpose of proteins that can be engineered to increase yield, as scientists recently proved in Science. Now researchers have uncovered secrets about another protein, CP12—the full understanding of which may provide an additional route to boost yields in the future. Published in the Journal of Experimental Botany, Lopez and co-authors found not all CP12 enzymes are created equal. Turns out that CP12-3 is not part of this process—whereas CP12-1 and CP12-2 are in charge and can cover for each other. Get rid of all three, and the plant can't photosynthesize efficiently, resulting in a drastically smaller plant with fewer, smaller seeds. In fact, without CP12 to hold the reins, PRK also disappears. 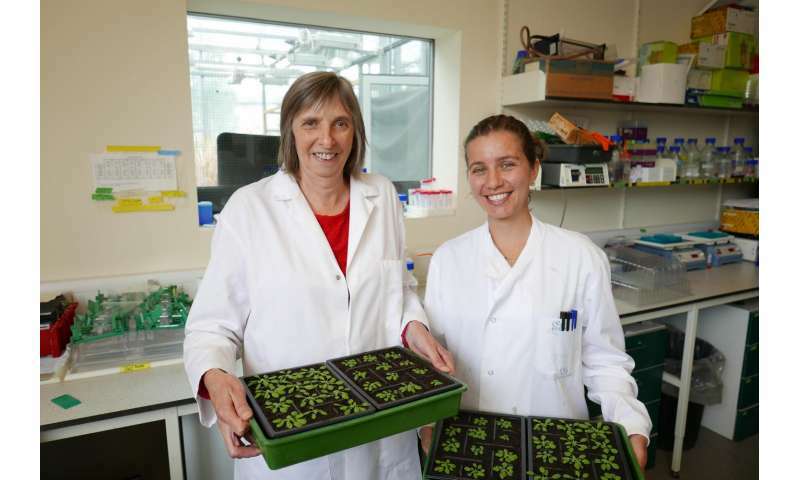 "PRK is a vital workhorse that provides the raw materials for the enzyme Rubisco to turn into carbohydrates—the sugars the plant uses to grow bigger and produce more yield," said lead author Christine Raines, a professor of plant molecular physiology at the University of Essex. I love it. A science article that states lots of facts, and stays away from having to endear all of these wonderful attributes to the totally unproven idea of evolution (which is not even a theory). Life is truly wonderful. totally unproven idea of evolution (which is not even a theory). You must be referring to Lamarck's theory of evolution due to inheritance of acquired characteristics. Yeah, that one is laughable. But you should read about evolution by natural selection. It's been observed and verified at micro and macro levels over short time scales as well as geological time scales. Monsanto became a $52 billion company by exploiting evolution by selection.